Wemyss Transport takes pride in shaping our services around the individual needs of customers, offering honest, reliable and quality transport and logistics solutions. 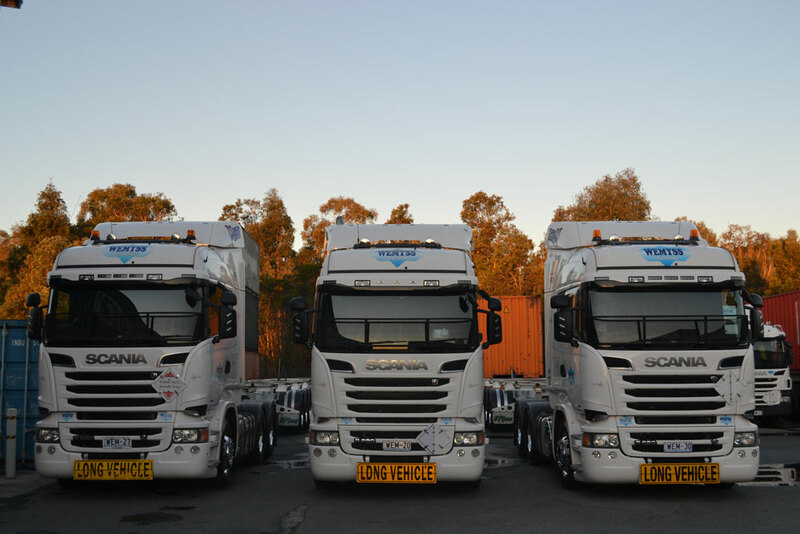 Servicing the Export and Import transport requirements of customers to and from the Port of Brisbane. Unpacked freight delivered to and from our depot or other third party locations. The depot is 1.3 Facility allowing for the fast turnaround on AQIS controlled freight and fumigations. A versatile fleet of flat top, dropdeck, curtainside and extendable trailers allows for handling of all types of breakbulk freight. Packing and unpacking of export and import containers that are cleared or under AQIS control. No job is too difficult for our experienced warehouse staff. Wemyss Transport is experienced in and capable of handling all manner of transport needs including Bulk DG and over dimensional. Our flexibility allows for the tailoring of service needs to meet small and large project requirements. The depot, located in the Port of Brisbane Precinct makes an ideal storage facility for general and refrigerated containers. A clean and secure facility allows for the unpacking and packing of containers and any storage requirements. 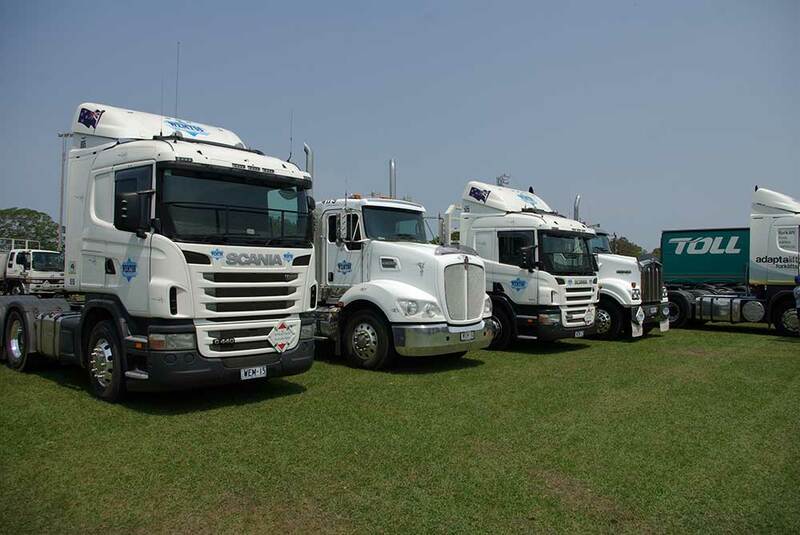 We have thirty prime movers, two body trucks – Scania’s and Kenworths less than 5 years old. Eighty three pieces of trailing equipment comprising: sideloaders, flat tops, drop decks, extendables, curtainsiders, skels, tipper skels, B-Doubles, A-Doubles, Quad axle skels and sideloaders. The Fleet is NHVR registered and maintained according to NHVR standards. The A-Doubles, Quad Skels and Quad sideloaders are PBS approved. 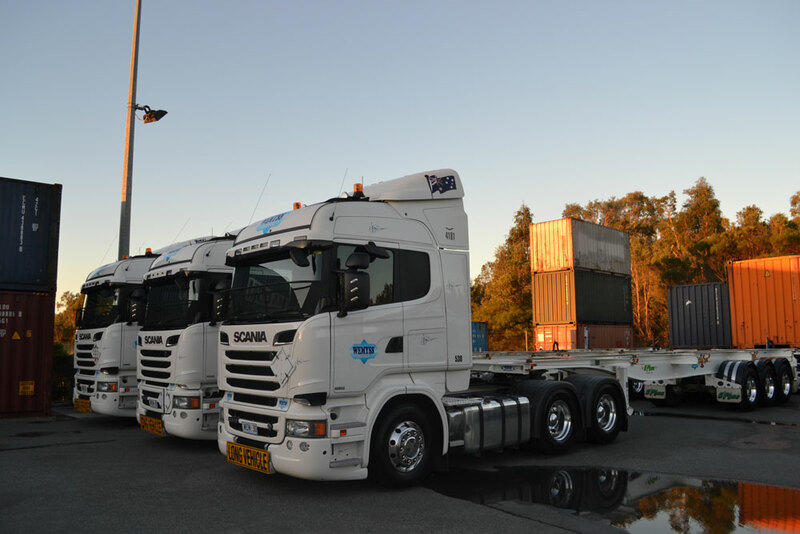 Established in 2003 Wemyss Transport is a privately owned and operated family business, based in the Port of Brisbane precinct servicing the transport needs of customers to local, intrastate and interstate destinations. The Company's success can be directly attributed to the dedication and hard work of the forty plus drivers and staff that make up the Wemyss Transport Family. Tour De Cure 2019 … Go Zac!